The Children’s Treatment Centre Foundation of Chatham-Kent has announced a $5,800 gift from the Chatham-Kent Home Builders Association (CKHBA) to support the Butterfly Building Campaign. The demand for specialized therapy for children and youth with special needs is growing in Chatham-Kent, with one in nine CK children accessing the CTC-CK for physiotherapy, speech therapy, audiology, adapted recreation, music therapy, social work, occupational therapy, autism services, and respite. The Butterfly Building Campaign will support building a larger, state-of-the-art facility that will better accommodate the growing caseload. “The Chatham-Kent Home Builders Association have always been very generous supporters of Chatham-Kent. The Children’s Treatment Centre is happy to accept these funds in support of our Butterfly Building campaign and what it means for the kids and families that use our services,” says Mike Genge, Executive Director for the CTC Foundation. 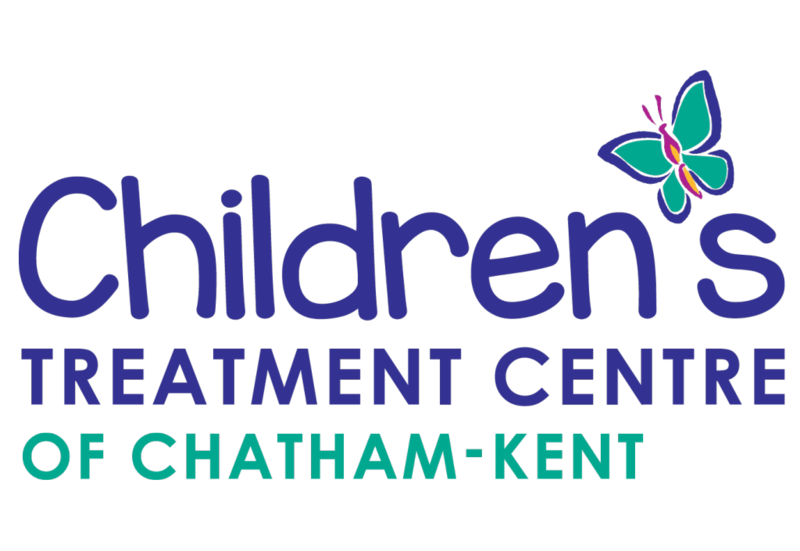 The CTC-CK is the only organization in Chatham-Kent with nearly 70 years of experience providing specialized, quality therapy to children and youth with special needs in our community. Collaboration from groups such as CKHBA help ensure that the CTC-CK can continue helping Chatham-Kent children and youth participate in life to the fullest.